The Seed to Table Program fosters healthy eating and engages children and families in gardening and outdoor learning. UCCC's garden is integrated into our daily activities and is a catalyst for community sustainability. 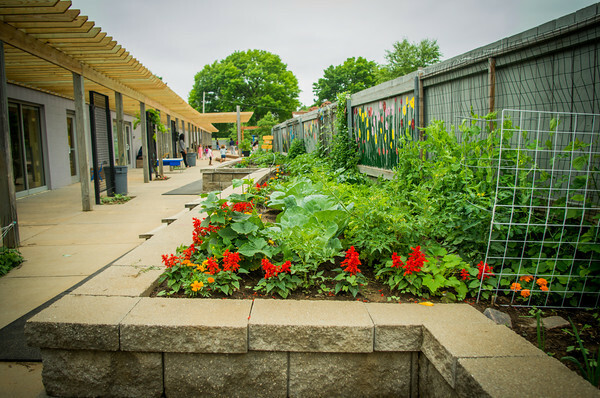 UCCC’s 480+ square foot garden teaches children where food comes from, the importance of soil, how to plant vegetables, what it takes to grow vegetables, how to tell when food is ripe, how to harvest crops, and other gardening skills. 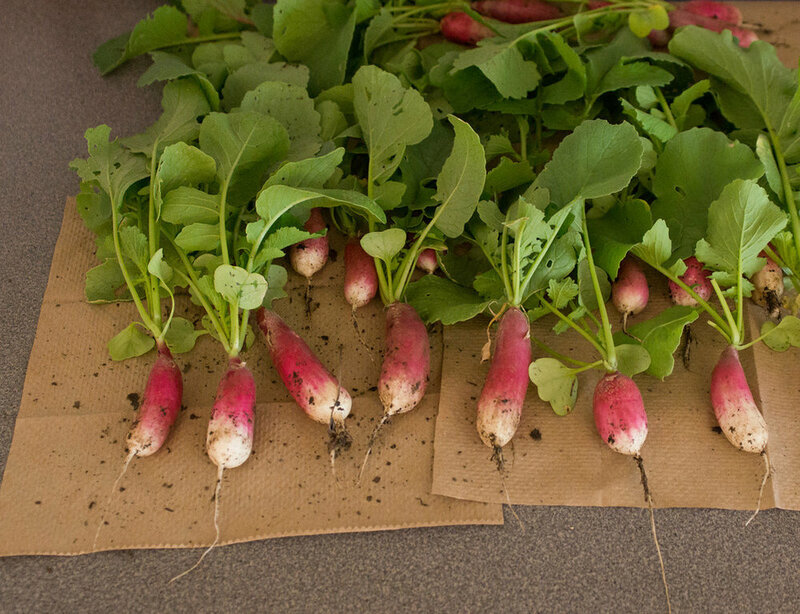 When our produce is ripe, children harvest it and share with friends. UCCC embeds sustainable empathy, compassion, and global thinking into the school culture, of which our garden is an integral component. UCCC also has infant/toddler playground and an infant/toddler herb garden. The infant/toddler classrooms have doors that lead directly out to the playground and herb garden.